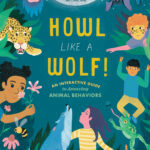 My award-winning first children’s book Howl Like a Wolf! 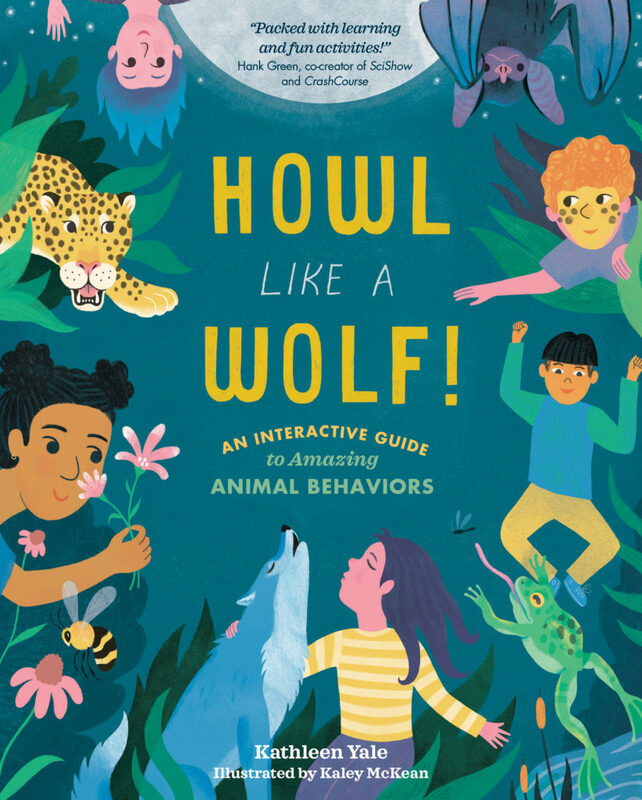 is about animal behavior, ecology, and imagination, and encourages children (and adults!) how to jump, sing, sneak, dance, build, and generally get into the minds of the animals they love. I’ve authored over 100 script episodes for the popular science education channel The SciShow, and also researched and wrote the entire Crash Course Psychology and Anatomy and Physiology series. I frequently write text for nature-related educational books and games for children and adults, notably: Mountain Goats of Glacier National Park from Farcountry Press, Baby Animals, Backyard Birds, Bugs!, North American Birds, North American Mammals, and Who’s Hiding? from Birdcage Press, Backpack Explorer: On the Nature Trail and Backpack Explorer: Beach Walk from Storey Publishing. My essays have appeared in the book anthologies A Mile in Her Boots and A Natural History of Now, and along with various poems and reviews have appeared in Orion, Camas, Yes!, High Country News, BUST, High Desert Journal, Big Sky Journal, and other publications that have not made the technological leap to digital formats, for which I blame them not one bit.